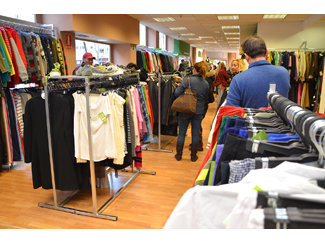 The Humana second hand store network of sustainable and social fashion is opening today in Madrid with a new shop. It is in 174, Doctor Esquerdo Street, in Metro Pacific. It has 200 square meters, distributed on one floor, capable of holding 5,000 garments for women, men and children, as well as accessories and home textiles. The store has a window of about 20 meters long, which gives the store a great visibility. With this Humana has 30 second hand stores in Spain: 14 in Madrid, 12 in Barcelona and its metropolitan area, 2 in Granada and Sevilla 2. The funds generated by these establishments allow finance and development cooperation programs in the South and welfare in Spain. 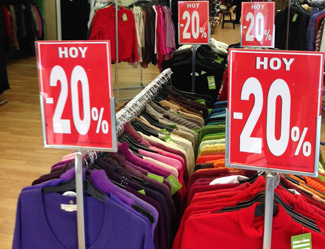 It is sustainable and social fashion: quality products at low prices, and a 20% discount on the occasion of the opening.